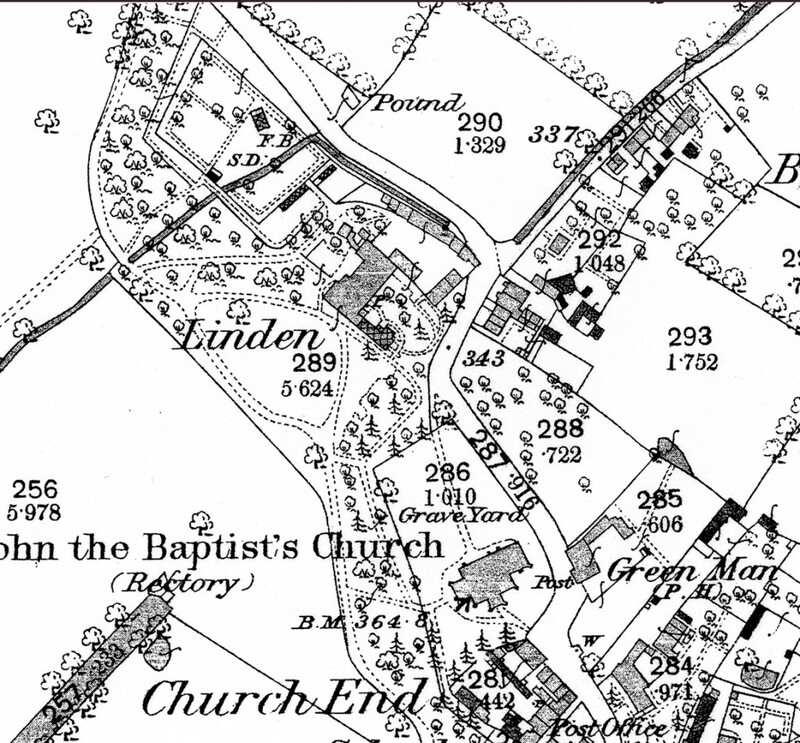 Linden was the grand house which stood on the ground where Eversholt cricket pitch now is. How did a grand house turn into a cricket pitch? Read on! Reproduced below is an article I wrote for About Eversholt in March 2010. I made some mistakes in the longer article attached at the bottom of the page, and I need to revisit it to provide some corrections – but not yet! In particular, Lucy Monoux left Linden to Charlotte Smart in her will. I’ve attached transcriptions of Philip Monoux’s will, which leaves Linden to Lucy, and Lucy’s will, which leaves Linden to Charlotte. 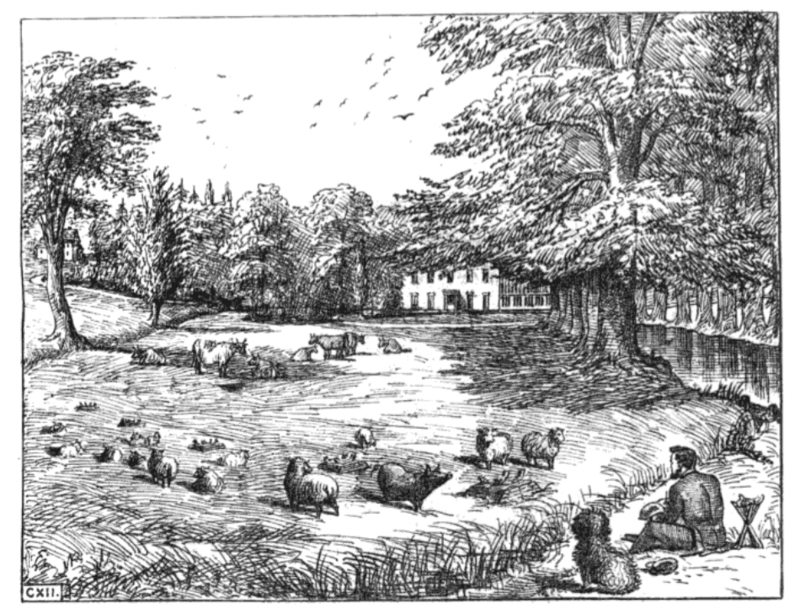 William Lynn Smart probably never owned Linden – it was Charlotte’s property. William and Charlotte’s wills are attached. If Linden was part of William’s estate, he directed it to be sold after Charlotte’s death, and the cash split many ways. If it was part of Charlotte’s estate, she left it to Henry de Berniere Smart, a nephew of William. nowadays, few people even know its name. and the pond. Walk out of the front door and you’d be on the square. house, and eventually came out in Potters End. School House, and what is now the End House, which was once Linden Farm. later, the land was granted to the village for the recreation ground. interested at [see the attachment at the bottom of this page]. house to take care of your horses, with all sorts of staff living there. now the churchyard) and out across Linden land to Potters End.At the talk on march 18th, I said that I’d found no picture of Linden. bigger than it looks, because it stretches way back towards Tyrells End. research, please let me know on 280146, or leave a comment below. Here is the full pdf article with most of the house hisotry in it. I must move this to HTML! Click to view.